Curtains and blinds can make for the biggest change in a room next to paint. They are highly important for a major makeover, adding much to a room, like height, drama, breezy ambiance, softness, and even a punch of color to any space. However, selecting the right window coverings is one of the most complicated decorating decisions home owners face because there are so many practical and aesthetic considerations, and there are so many windows per home. Newly built 2200 square foot home has an average of 19 windows, so the owner must multiply the decision by 19. 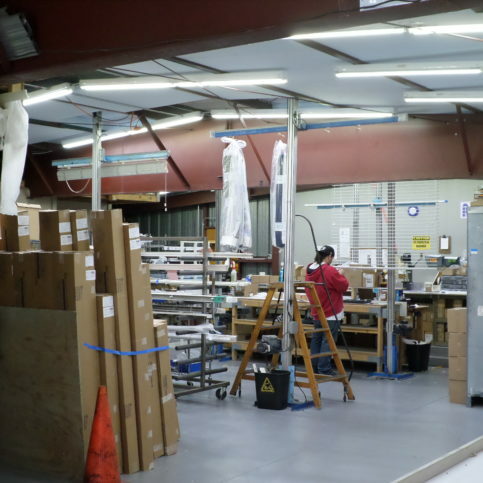 It is helpful to speak with Alameda County window covering experts that serve the larger cities of Oakland, Fremont, Hayward, Berkeley, and San Leandro, as well as the smaller towns of Albany, Ashland, Cherryland, Komandorski Village, and Mount Eden. The current look in window treatments ranges from a simple length of fabric arranged over a rod to more elaborate draperies indicative of those in historic mansions. Whatever the style will be, the basic approach to window covering design is the same. There are tricks for creating treatments that are appropriate, beautiful, well-constructed, and suited to the person’s needs-whether they like traditional draperies or more unique window treatments. Following are some practical considerations used by Alameda County window treatment specialists in choosing effective window treatments for any room in your home. Window treatments can fall under the heading of applied design, which simply means they must be practical and beautiful. 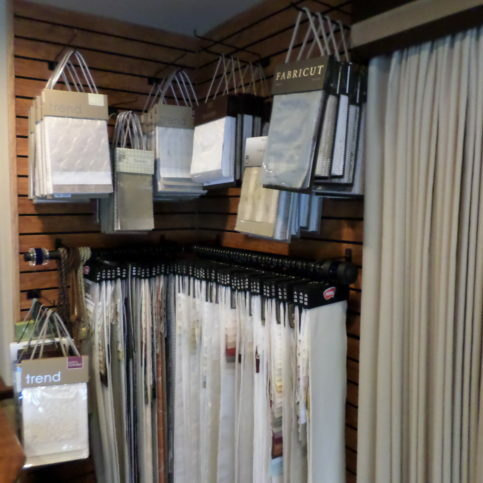 For window covering professionals, the elements of design, which are color, line, texture, form, and space, represent tools of the trade in designing window treatments for your home. 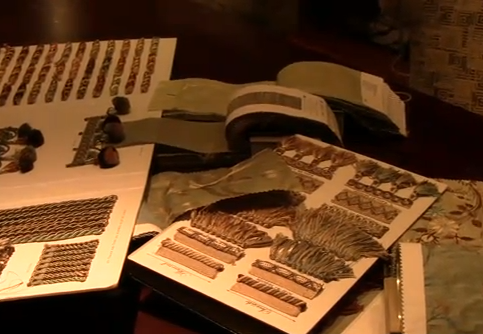 Selecting your color scheme is typically one of the first steps in the design process. This color can be then be used to create a focal point and also set the mood in a room. For instance, colors like coral, red, and peach will create a cozy feeling, and they are a great way to warm up a north-facing room. The cooler blues and grays would be more welcome in a room that is south-facing. A wall can be filled up with bright colors against a light background, but those identical colors against a dark background will not appear as bright or as large. Window treatments that are placed against a lighter value of the same color will blend into the wall. Remember, colors may change from the light of day to evening. In defining mood and feeling, the element of line is second only to color. Vertical lines will add height and dignity to a room, and they are also considered more formal. A window coverings that use strong vertical lines will carry the eye upward. This can disguise boxy windows or windows that are odd-shaped. On the other side, horizontal lines can create a casual, restful feeling or they can be used to give a sense of breadth or size. These horizontal lines are used as a relief from bold vertical features, like paneling or moldings. Diagonal lines are made to attract attention. These lines cause the eye to follow them in each direction, however, they are distracting if they are not bordered by vertical lines. These should be used as a detail rather than the focal point in a window treatments. Curved lines will keep window coverings from looking too stiff. Way to emphasize line are the use of bands, borders, trims, and contrast fabrics. Boundaries will create space. For instance, walls define the room and the window, and these also determine how and where a particular window covering can be installed. The moldings, the air ducts, and the furniture are part of the space and need to be considered when designing window treatments. Since space influences the type of design and details to use, exact measurements are a vital part of planning window coverings.. When combining the elements of design with the principles of design, which are balance, emphasis, rhythm, and proportion or scale, you can change the look of a window or a room to achieve most any effect you desire. Balance refers to how and where the elements are used in the window coverings and in the room. It considers the visual weight of objects, which is the amount of space they give the idea of occupying. Formal balance will be symmetrical and will project a sense of dignity. It is usually less interesting than the asymmetry of informal balance. Informal balance will pair different objects that have the same visual weight which conveys a more subtle, spontaneous, and casual effect. These elements will be all be considered in the planning of attractive window treatments so your home will look its best. By working with an Alameda County window treatment professional in the major cities including Alameda, Union City, Pleasanton, Newark, and Dublin you can not only eliminate the frustration of finding the right window coverings for your home, but you also prevent a waste of time, money and emotional effort. Alan Robinette is a veteran of the window covering industry and president of Window-ology, a Diamond Certified company since 2009. He can be reached at (925) 331-0343 or by email. A resident of Pleasanton (where he lives with his wife, Chris), Alan likes to spend his free time on active pastimes like working on his house. “I own a historic home that I’ve enjoyed restoring and maintaining, and I continue to do little projects here and there,” he affirms. “It’s neat to know I’m putting work into something that will transcend my lifetime.” Alan says he also likes to travel regularly. “Often, I’ll combine vacations with my business-related travels, whether by arriving at the location early or staying a week after. My favorite city to visit is definitely Paris—I’d love to just stay and hang out there for a month.” Additionally, Alan enjoys spending time with his and Chris’ two grown daughters, Ashley and Lauren, and granddaughter, Naomi. A: Actually, I prefer espresso. A: I have two, both of which are in Pleasanton: Forno Vecchio and Eddie Papa’s American Hangout. A: I had a pickup truck, and I’d give a ride to anybody who wanted to jump in the back. A: Probably the past, just to learn more about my family history and get to know some of my ancestors. A: For my 40th birthday, my family threw me a surprise party and invited pretty much everyone who’s been a part of my life from high school onward. That was really special. Do I want a Diamond Certified window treatment company in Alameda County that is rated best in quality and backed by the Diamond Certified Performance Guarantee? Which windows in my home need to window treatments? What is the purpose of the room? What is the desired effect for that room? Do I want to stick with the same basic color scheme, or do I want bold paint or a drastic color change? After questioning numerous Alameda County window treatment experts on the phone, you will want to whittle down your list of prospects in Alameda County, including the smaller towns of Albany, Ashland, Cherryland, Komandorski Village, and Mount Eden. 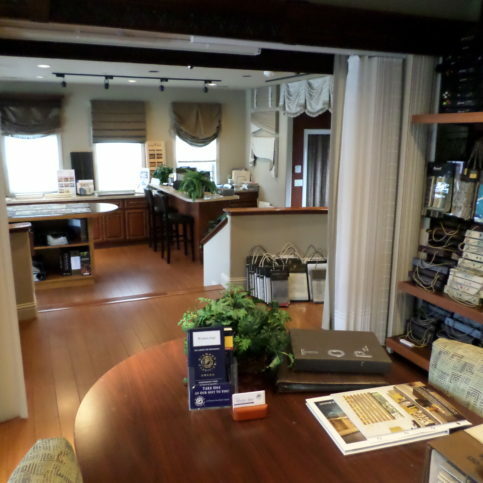 Visit those few remaining prospects in person with your preliminary plans for your window treatments. Consider the following questions to help you obtain critical information. 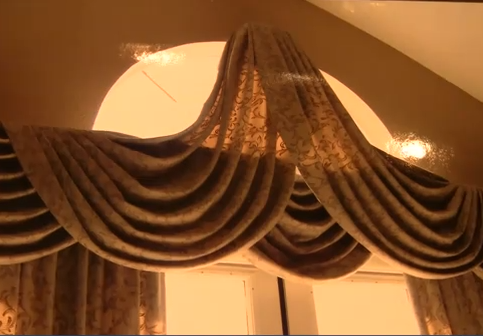 In how many homes have you installed window treatments in Alameda County? 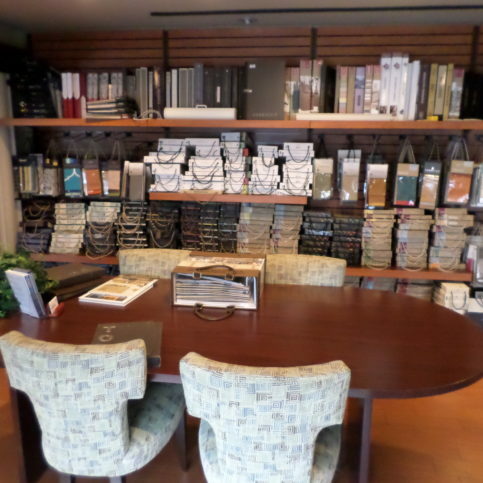 Do you have all types of window treatments available, or do you only have certain brands and styles? How long do you expect it to take to complete the window coverings? What can I do to make the window treatment process easier? It’s best to choose a Diamond Certified window coverings company in Alameda County in the major cities including Oakland, Fremont, Hayward, Berkeley, and San Leandro because all certified companies have passed an in-depth ratings process that most other companies can’t pass. If you want quality from a window coverings company in Alameda County and the greater Bay Area, you can have confidence choosing a Diamond Certified company. Diamond Certified reports are available online for all certified companies. And you’ll never be fooled by fake reviews. That’s because all research is performed in live telephone interviews of actual customers. 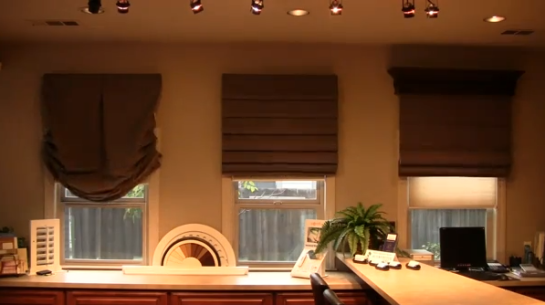 Were you satisfied with the window treatment services from this Alameda County window coverings company? Do you feel the price was fair for the window coverings services you had done? 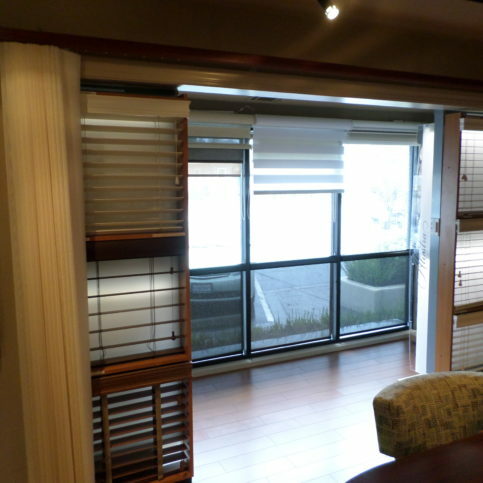 What did you like best about this particular Alameda County window treatments company? Would you/have you recommend this window covering company? Before deciding on the best window treatment company in Alameda County for you, it’s important to consider the following questions. What does the window coverings company offer that is specific to my needs? When was the last time rates were raised? It is important to understand how often the costs of the company are raised so that you are not surprised in the future by unexpected increases. Can a window treatment company in Alameda County provide your requirements for scheduling and customer service? Once you find a local window coverings company in Alameda County, including the larger cities of Oakland, Berkeley, Fremont, Hayward and San Leandro, that meets all your standards, it is time to ask for a written contract. This contract should include the written details about the price of the window treatment and the installation, as well as the date when the job will be done. 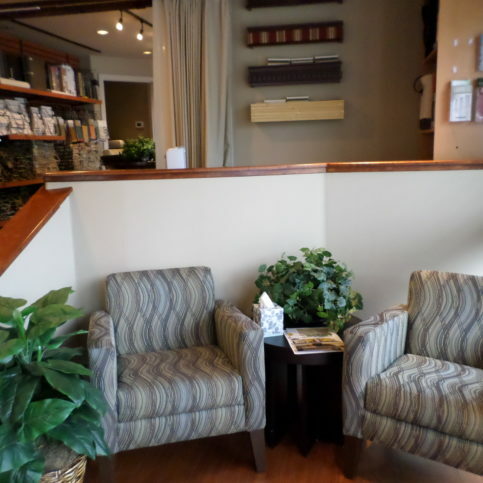 How Can You Be a Good Window Covering Store Customer? It’s the window covering professional’s responsibility to put in quality window treatments using the best possible installation techniques. But you play a big part in the success of your window treatments, too. 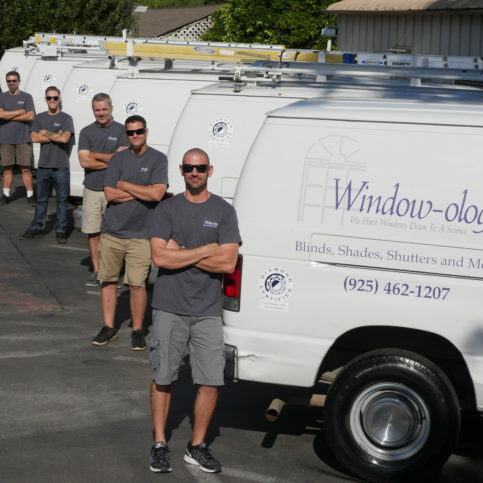 Here are a few simple steps you can take to be a good customer when hiring an Alameda County window coverings specialist. Be clear and upfront with the window coverings company in Alameda County you’ve hired. Let them know what you want from your window treatments, the long-term outcome you’re expecting and specific ways they can satisfy your expectations. Before you hire a window coverings company in Alameda County, restate your expectations and goals, and reiterate to the window covering representative your understanding of the agreement. Most problems with local window coverings companies occur because of a breakdown in communication. By being clear about your expectations and theirs, you can avoid most conflicts. When your contractor contacts you, return calls promptly to keep the window coverings specialist on schedule. Pay for the window treatment work promptly. Why would you want to be a good customer? Window coverings companies in Alameda County appreciate customers who are straightforward, honest and easy to work with. Your good customer behavior sets the tone from your end and creates an environment conducive to a good relationship. Things may very well go smoother and any problems may be more easily resolved. When the window treatments are completed, most good window coverings companies in Alameda County in the major cities of Alameda, Union City, Pleasanton, Newark, and Dublin , or your area, will give you a written invoice that details the completed work. The total cost for window coverings services, including the amount due for labor. It’s smart to compare the completed work to what was promised on the written invoice. 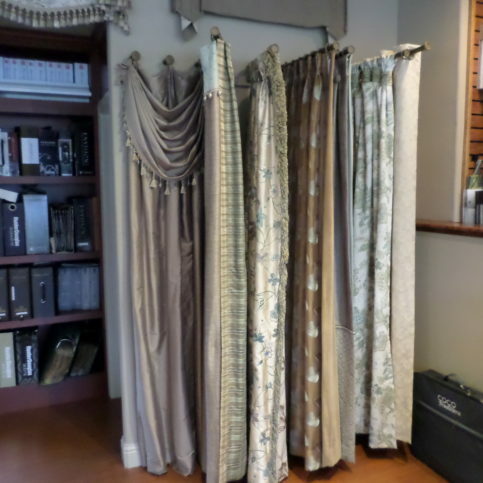 Ask your window covering company representative to walk through the home with you and show you the new window treatments and the installation work. Check what was done against the invoice. During the walk-through, ask if there are any special instructions for maintaining your new window treatments. If you have questions about the work that was done or the materials used, this is the time to ask. The window covering store name and physical address. What products and services are covered. This should also include whether the contractor will replace or repair your window treatments in the event of a product failure. 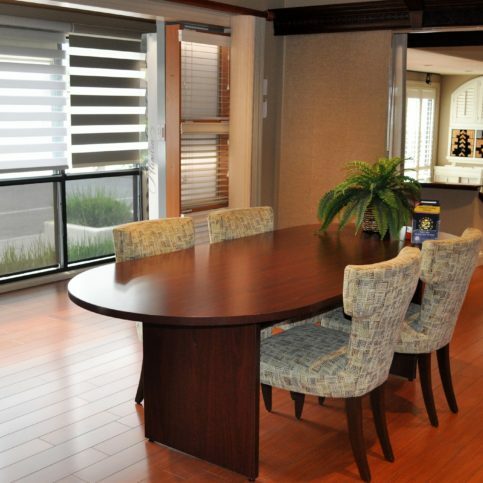 Terms, limitations and exclusions on the window treatments, materials and workmanship. If the new draperies’ warranties are transferrable to the new owner if you sell your home. 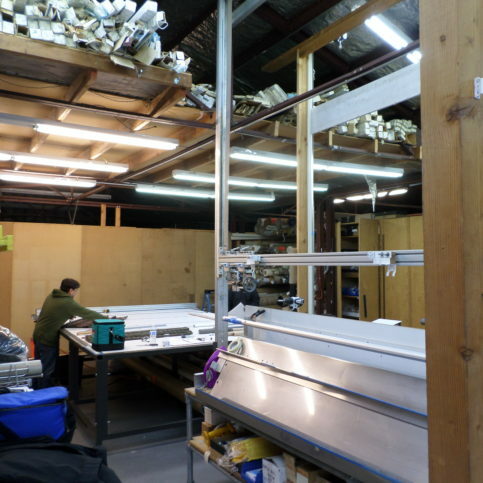 Window covering shops in Alameda County provide all types of window covering services. However, some window coverings are more common than others. The following are the most familiar requests for local window covering shops in Alameda County, including those in Hayward, San Leandro, Berkeley, Oakland and Fremont and the surrounding areas. Ideas for home window treatments for any indoor covering – blinds, shades, shutters, curtains, drapes, etc. Many go to window coverings companies for ideas on how to decorate their windows.